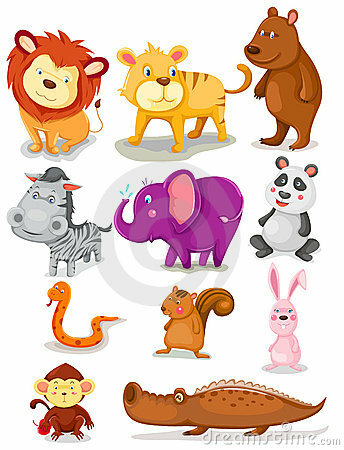 stock image of Set of cute woodland animals isolated on white background. stock image of Tree colorful isolated lions heads. stock image of Stickers design set.Vector pen style drawing. Different animals. stock image of Set of hand-drawing birds. Dove.